SKU: 978-0-9967535-0-0. 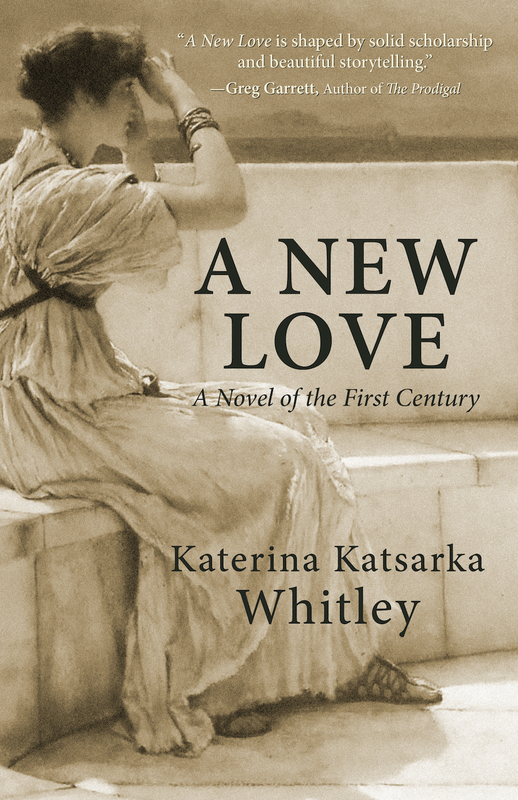 Categories: Books, Katerina Katsarka Whitley, New Releases, Product Type. Tags: A New Love, agape, eros, Greece, Katerina, Katerina Whitley, St. Paul.